This Dual Cone Filter offers Substantially Better Airflow than the standard panel type air filter, Allowing your engine to Breathe Easier with less Restriction. The Dual Cone design with mesh reinforcement offers both lateral & central air flow, while the super fine pattern of the mesh "straightens" the airflow & Dramatically Reduces Aerodynamic Turbulence. 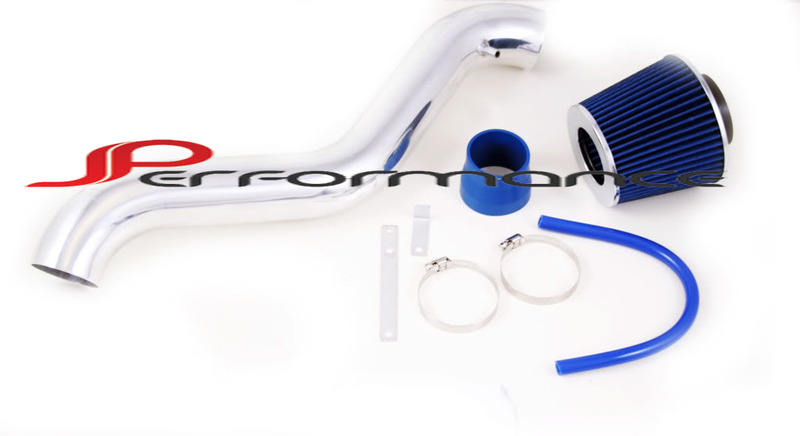 This Beautiful Air Intake Kit will dress up the engine & give you a deep, throaty Induction Roar.